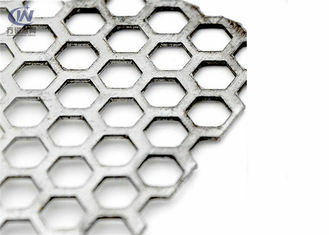 Perforated metal mesh is produced from metal panels , with kinds of hole patterns . 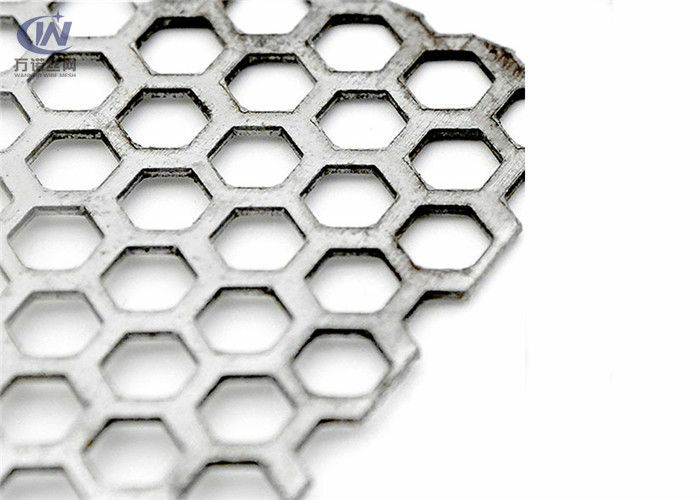 The pattern could be designed for decorative , filter , screen , Visible , Ventilate and so on . 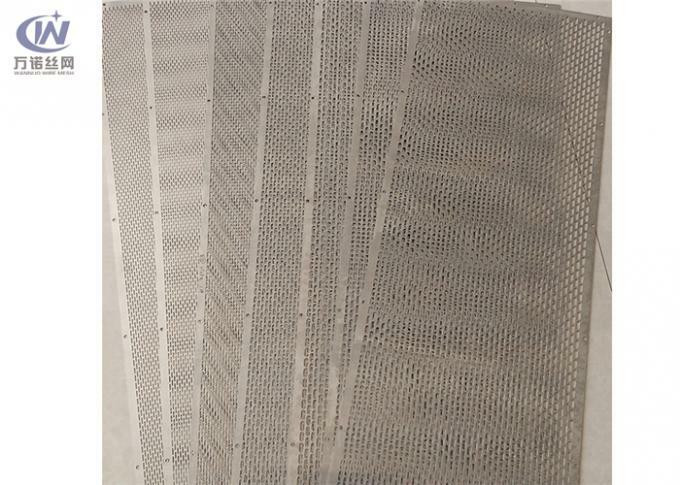 Various kinds of function leads the perforated metal mesh a very popular sale . The material could be any metal panel . and the thickness of the panel could be thick as heavy duty steel and thin as paper which all according to the application . SS304: The most common type of stainless steel, this chromium and nickel alloy has a good level of workability. Thickness of the metal sheets do not change during the perforation. Normally thickness is expressed in gauge, please see the picture. However, to avoid possible misunderstanding, we would suggest to express them in inches or millimeters. However, we also manufacture other sheet sizes according to clients' requests. Note: can be customized according to the given specifications and colors from clients. More requirements and specifications, pls feel free to contact us. It would be impossible to list all of the potential uses for this versatile product. However, some of the most popular applications include benches, facades, screens, guards, privacy Stainless steel, copper, titanium, aluminum, cold rolled steel, brass, Galvanized steel, and more are all available from Wannuo and more. We can provide you the following material :Stainless Steel, C.R. Material, H.R. Material, Galvanized, Aluminum, and all types of metal. We can manufacture a wide rang of thick sheet verifying from 0.35 mm to 3 mm thickness Sheet width maximum 1200 mm. Length is the overall measurement of the long side of the sheet. Width is the overall measurement of the -short side of the sheet. The standard sheet size is 1000 mm × 2000 mm. and 1000 mm × 2500 mm. The coil width 1000 mm is also available. We also can process the special product for your requirement if you tell us the exact specification. Round, square, long round, triangle, scale, diamond, oval, hexangular, slot, etc. Hole center is the distance from the center of one hole to the center of the nearest hole in the next adjoining row. Margins are the blank area along the edges of the sheet. If you want the product with special margins, you should provide the width of each margin on all four sides (measured from the edge of the sheet to the edge of the first hole).Manufacturing considerations may affect margins. If the margins requested are not possible. We will replace it with the similar products as your consideration. There are tolerances on thickness, pitch, openings, flatness, and shearing for perforated products. You should specify a specific tolerance, so we can give you a precise product. If not, we will according to standard tolerance.